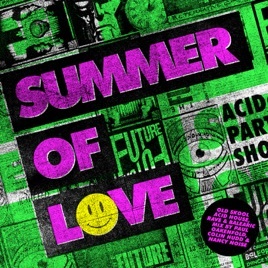 this is a classic selection of tracks fromm 88/89, the real sound of the second summer of love. those who were there will know the big tunes. those who were not will not. absolute authentico from oakenfold, noise and hudd. It's just so refreshing to see a track listing which isn't full of the usual regurgitated dross. Yes,there's some well known tracks here but also lots of gems which normally get overlooked on other so called old school albums.